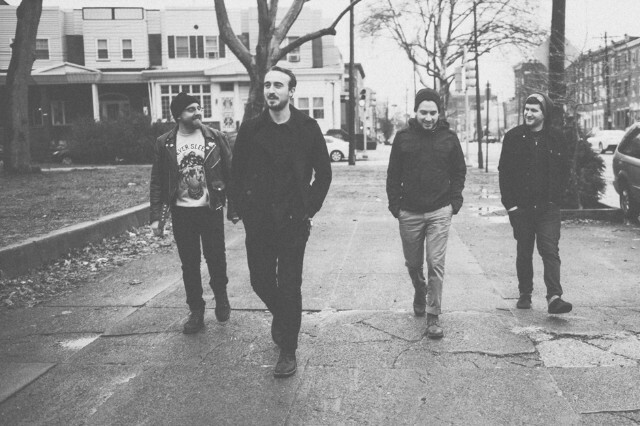 This time around, the Menzingers have enlisted the services of engineer Jonathan Low (known for his work with Kurt Vile and the National) and returned with a sleek, concise record that’s unafraid to ratchet down the gain or crank up the emotion. On the many occasions when Barnett and fellow singer-guitarist Tom May spill their guts, the lyrical viscera comes in buckets. Honest, vulnerable declarations such as “All your friends are dead and gone” and “I never loved you anyway,” pour out of them with impunity. In support of Rented World, the Menzingers will be joining Lemuria, Pup, and Cayetana on a lengthy excursion across the U.S. Find dates below, but first, stream Rented World in its entirety. Pre-orders of the effort are now available online.